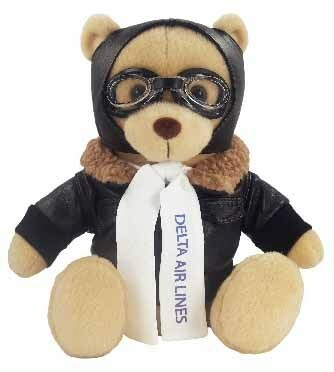 Max is our soft 12" Tan Aviator Bear that is ready to soar above the competition. 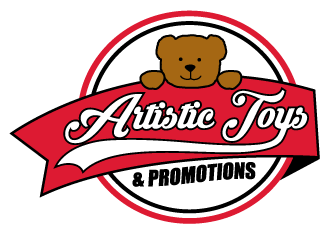 This bear is perfect for promoting airlines, travel agencies or showing support for our Air Force. This stuffed animal is from our Premium line of plush toys. This product complies with all U.S. Consumer Product Safety Improvement Act (CPSIA) product safety requirements. Safe for children of all ages.